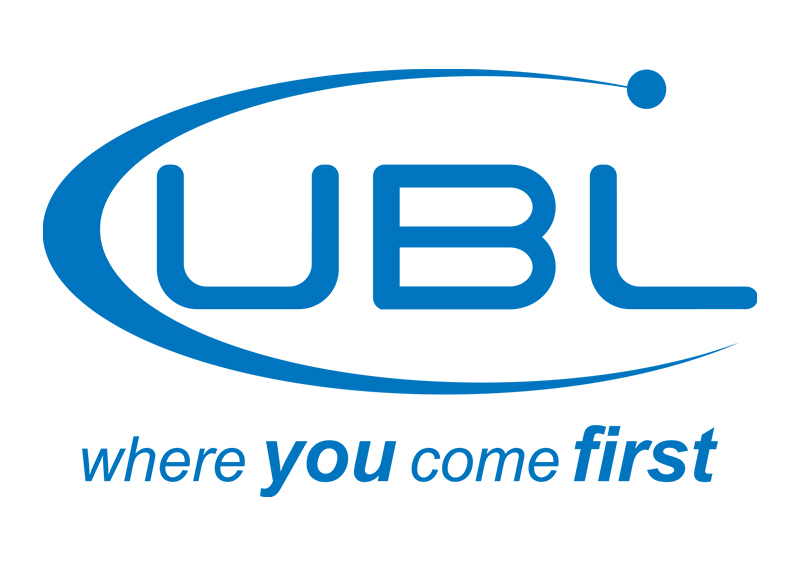 UBL, an abbreviation for the United Bank Limited is one of the leading private banks of Pakistan with more than 45,000 customers. The bank is operational throughout Pakistan with more than 1385 subsidiaries and has about 19 running branches in different parts of the world. Because of its amazing services the bank, back in 2017, was awarded the "Bank for Corporate Finance and Corporate market Development Award". As a part of the long list, the UBL Omni is serving its customers with the facility to send/receive cash from all parts of the country. For it, amazing finance projects and easy to use for a common person the UBL is well appreciated for its approaches as well as the international banking network that is serving the UBL customers without boundaries.